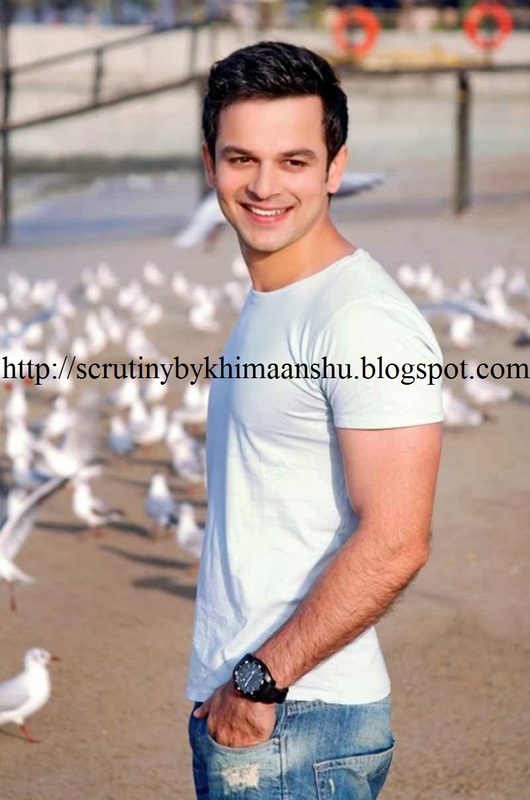 Scrutiny: Vihaan to fall in love with Aarushi in Satrangi Sasural..
Vihaan to fall in love with Aarushi in Satrangi Sasural..
Ravish Desai, who was last seen in 'Ek Nanad Ki Khushiyon Ki Chaabi… Meri Bhabhi' is returning to the small screen with Zee TV's bew show 'Satrangi Sasural'. The show is produced by 24 Frames will launch today (3 December, 2014) at 10 p.m.
Ravish is playing the role of Vihaan. He is a caring loving guy, brought up by 7 mothers. Vihaan has been taken care of all ways possible. According to our source, "In the opening episode, audience will see Vihaan getting pampered by 7 mothers on his birthday. And when he stepped out from his house, he will meet his soulmate in form of Aarushi (Mugdha Chapekar). He saw a girl taking care of an injured dog, she teared her dupatta and tie it around the dog's wound. After that Vihaan will fall in love with her."